Near the East Entrance of Yellowstone National Park at Pahaska Tepee. 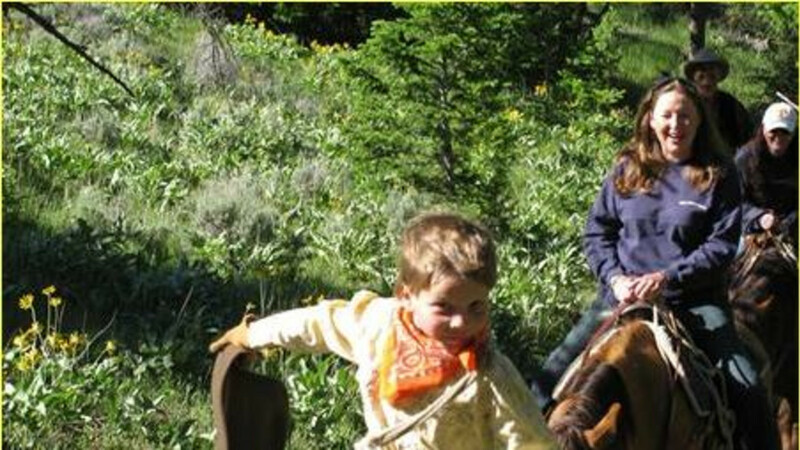 Diverse trails and horseback riding experiences in the Shoshone National Forest. One hour, two hour, half day, or all day horseback rides. Pony leads are available for cowboys and cowgirls 3-5 years of age. We specialize in family reunions and group event rides.